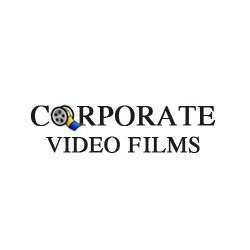 Corporate Video Films will help you to create image of your brand in the market with the help of corporate videos. 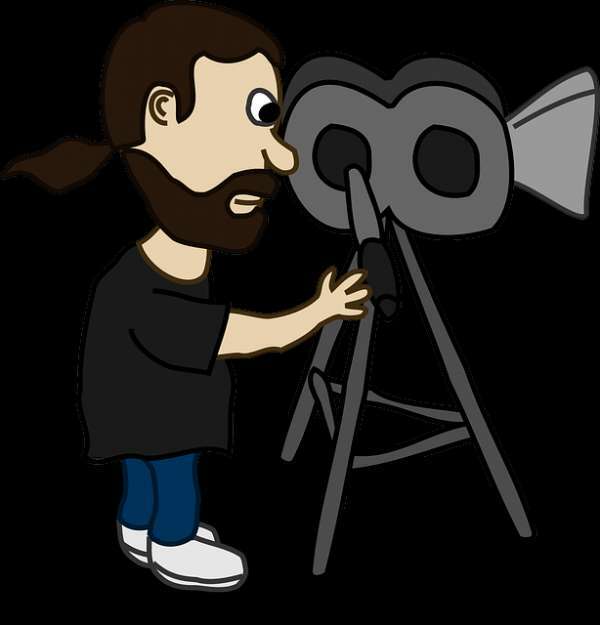 We have quite a good experience in making videos and have created corporate videos for gigantic companies like Flipkart, ESPN Star Sports, Suzuki-Maruti, Gold Gym, and many more. 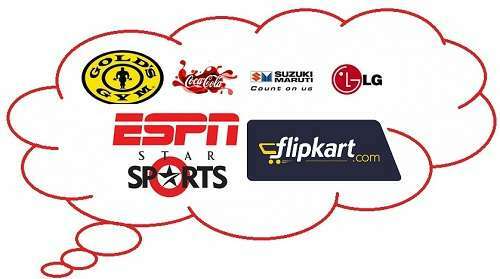 Sell your products online- get brand image for your products or services.